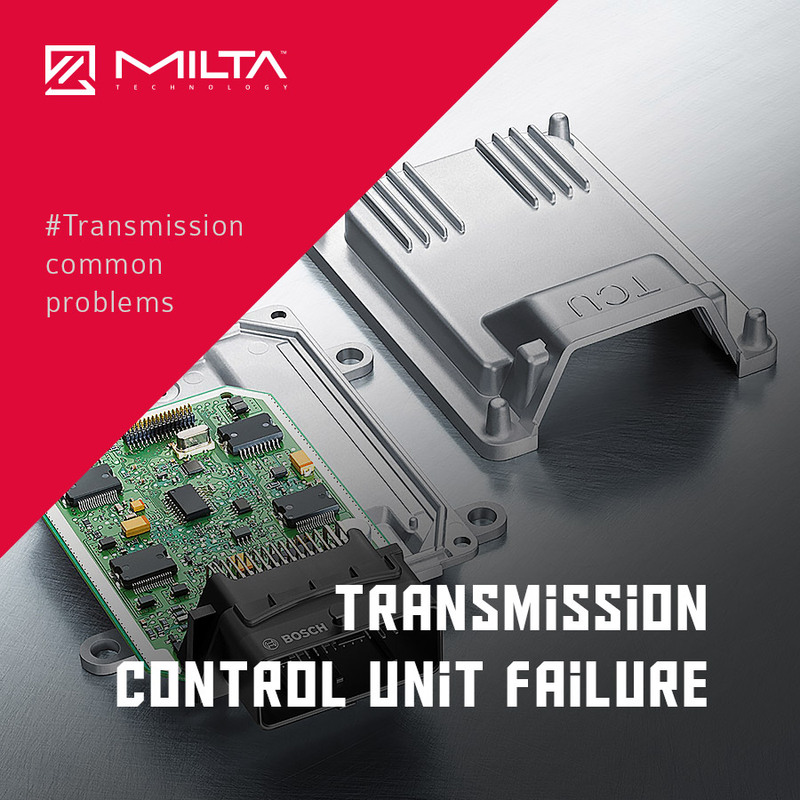 The Transmission Control Unit (TCU) is one of the most common problems that we usually deal with. This module is essentially the brain of the gearbox, and it makes all the decisions about changing the gears based on all the information it gathers. When TCU fails, it should light the fault indicator on your dashboard. To find out what exactly happened, you should visit a professional workshop to check which error occurred. The problems with TCU need to be fixed by using a microscope, that enables the technician to precisely repair the integrated circuit.